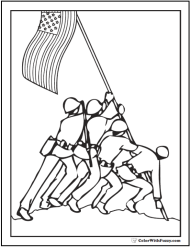 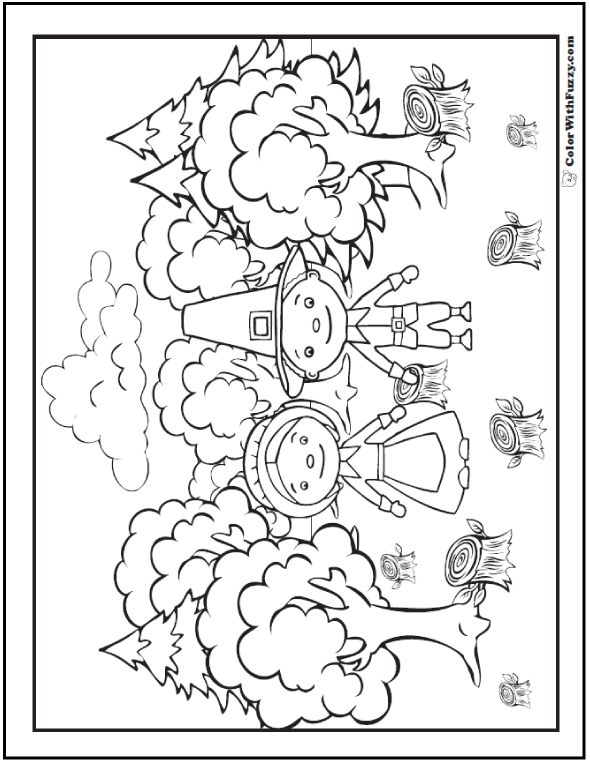 This is a cute pilgrim coloring page that has two pilgrims, a Mom and a Dad, in the field they've cleared. 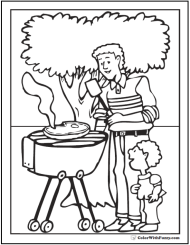 Color the trees in the forest with pine green, bright orange, deep red, and glorious yellow. 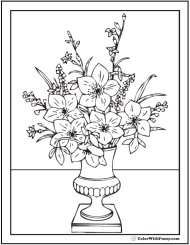 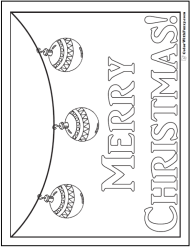 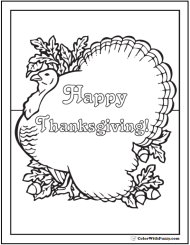 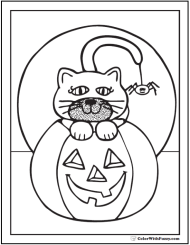 Print the cute pilgrim coloring page PDF.